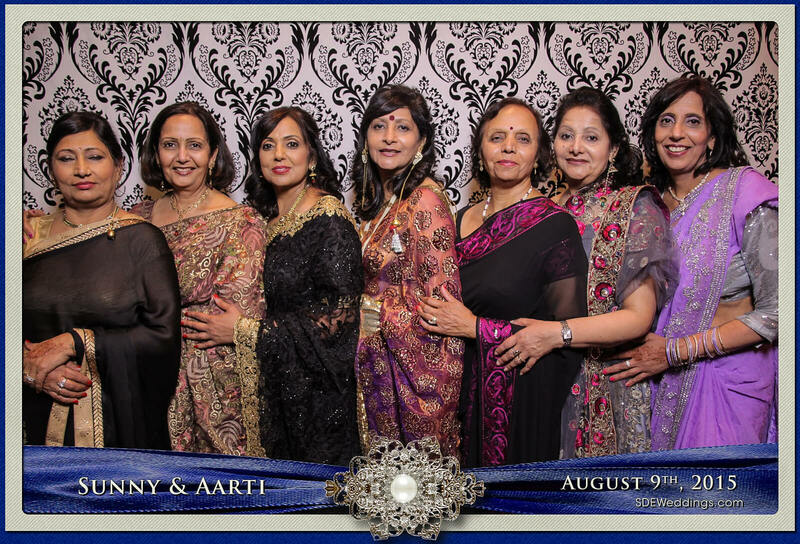 A wedding celebration is incomplete without the attendance of friends and family, and for Sunny and Aarti, they were truly grateful to have been surrounded by the people who meant the most to them on their special day. 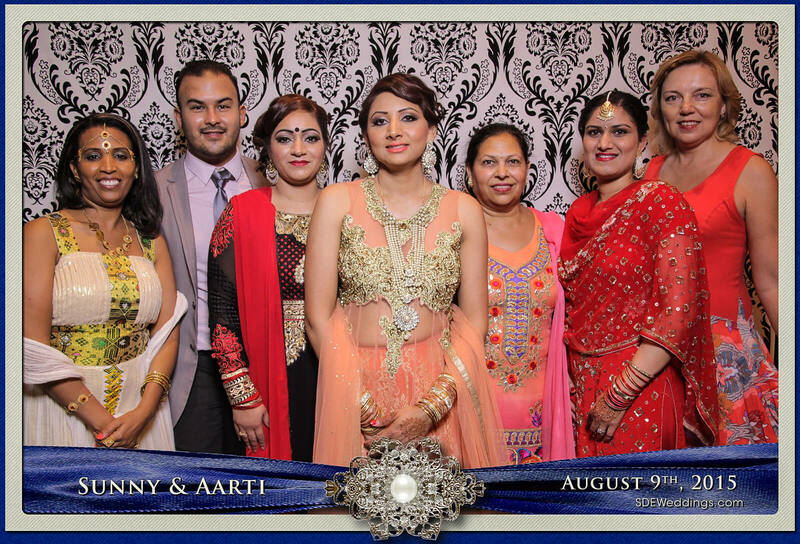 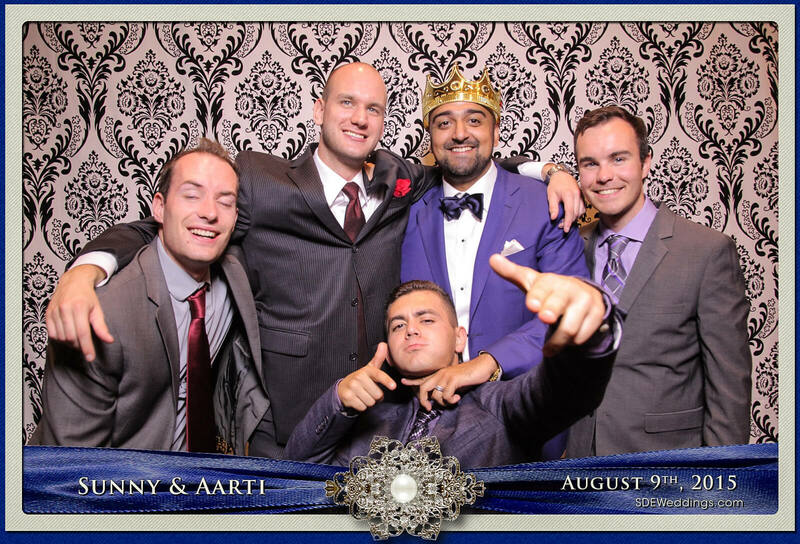 This past weekend on August 9th, 2015, we here at SDE Weddings, Toronto’s premier wedding videography, cinematography and photo booth company, had the opportunity to capture the timeless moments of Sunny and Aarti’s beautiful wedding at the grand Pearson Convention Center. 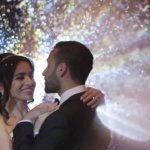 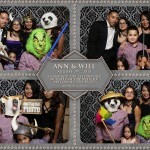 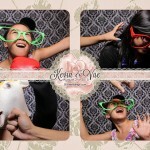 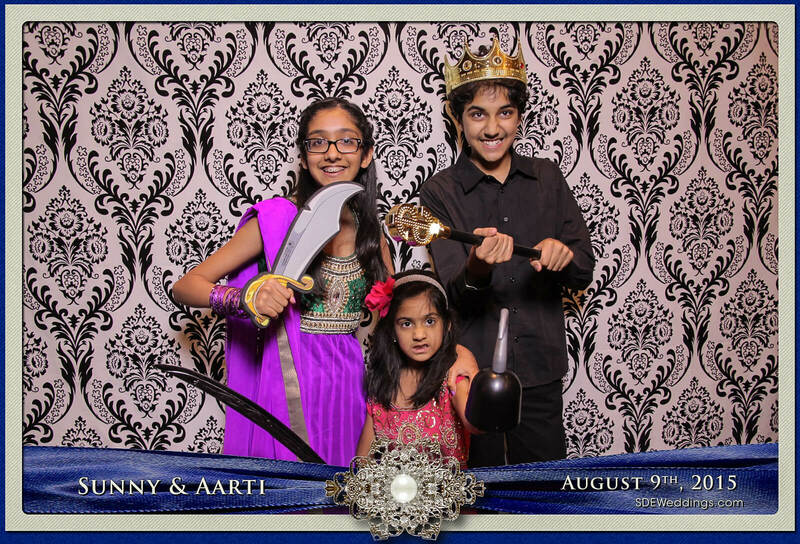 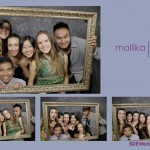 With everyone dressed in their elegant attire and making silly poses with the props provided by SDE Weddings, it was definitely a night to remember. 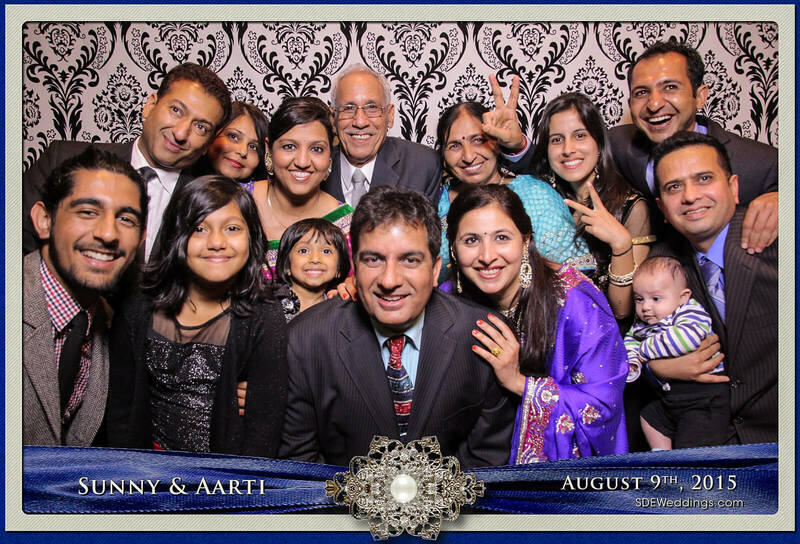 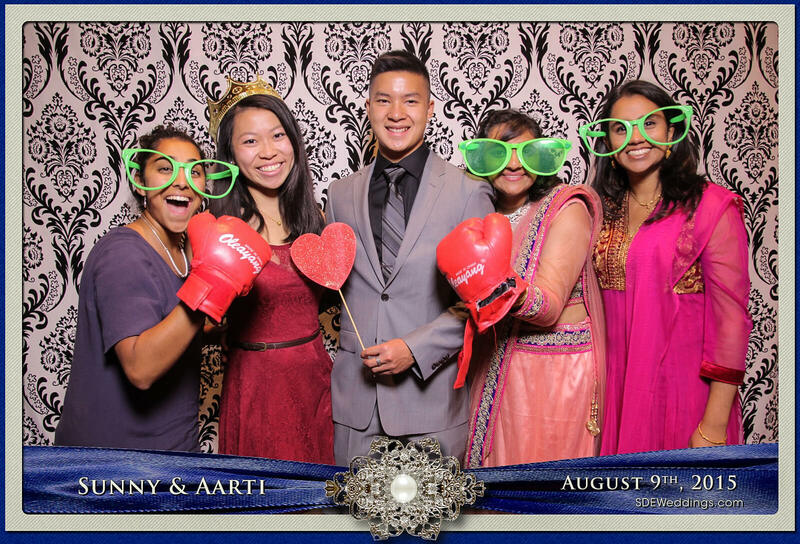 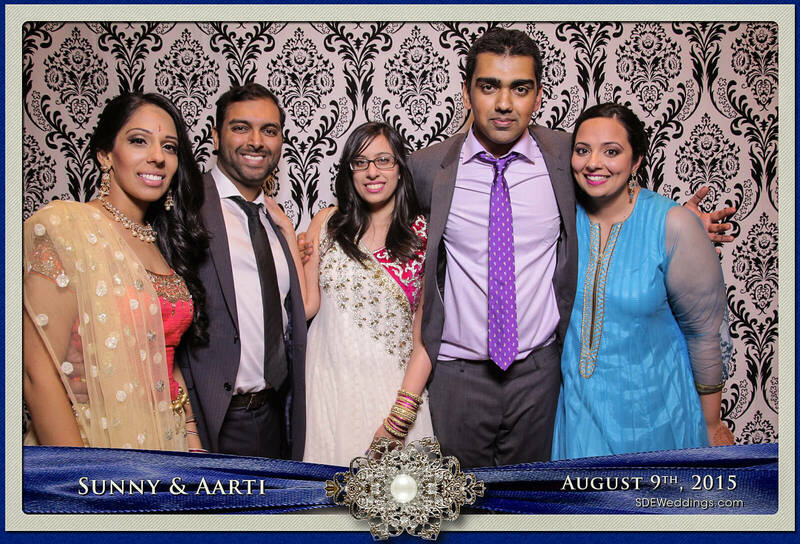 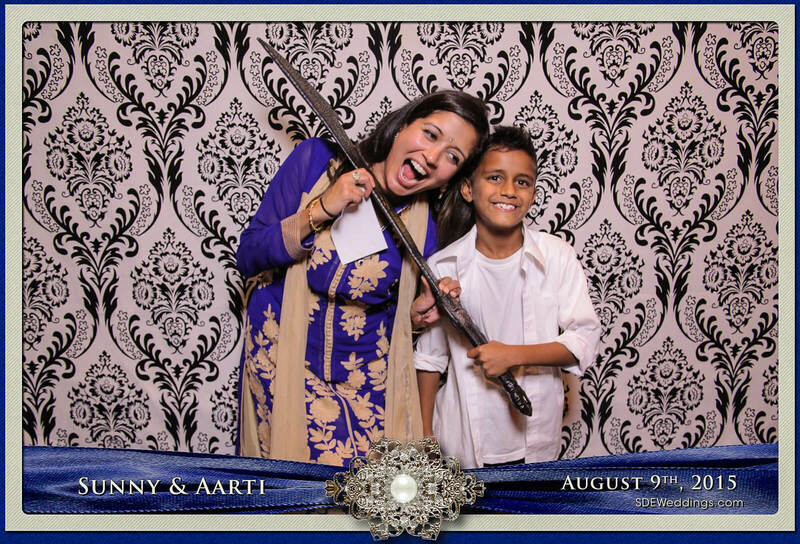 Scroll down to see more of Sunny and Aarti’s wedding day!